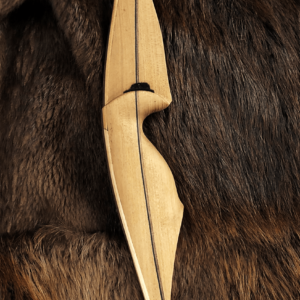 The Allegheny is built for LifeCycle Gear by Kegan McCabe of Omega Longbows in Pennsylvania. 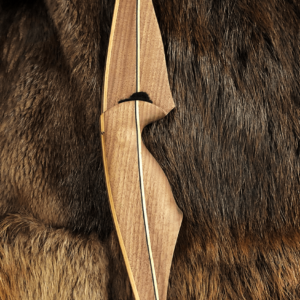 Kegan has earned a reputation for producing elegant, workhorse bows that perform with the best for a reasonable price. 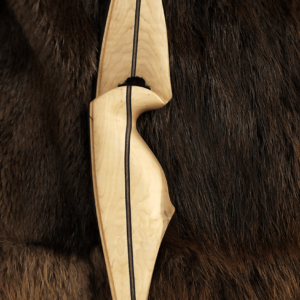 The LifeCycle Allegheny has a long, beefy riser with radiused arrow shelf and short limbs that gracefully taper to small, lightweight tips. The combination gives the bow great shootability, like a long-risered target bow, and excellent speed. 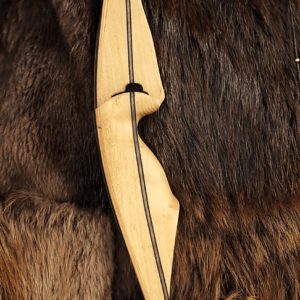 Some look at the bow skeptically, but are always won over after the first shot. 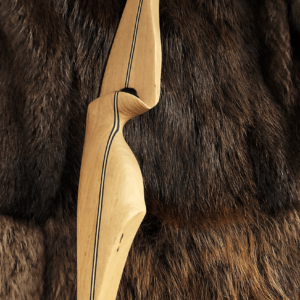 If you are looking for a highly shootable, mid-priced longbow, I don’t think you could do any better than the Allegheny. The Allegheny is named for the heavily forested, Allegheny National Forest in northwestern Pennsylvania. The ANF includes more than half-a-million acres of forest and rivers, and is known for producing the highest quality Black Cherry timber in the world. It’s one of the best places in the eastern United States to visit truly old growth forests with awe inspiring virgin timber.